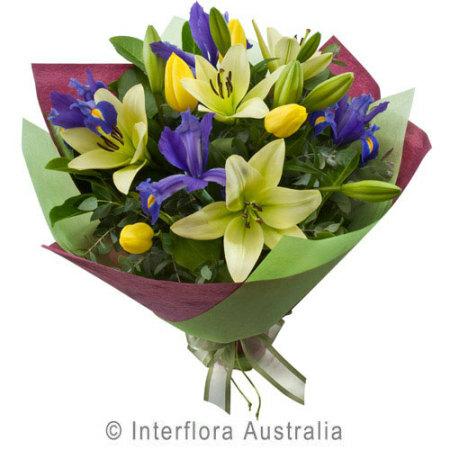 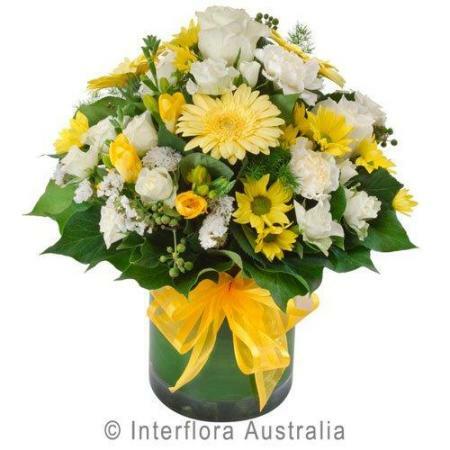 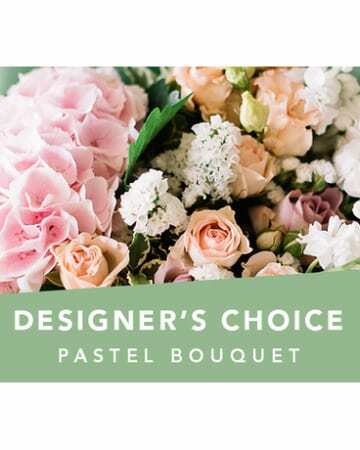 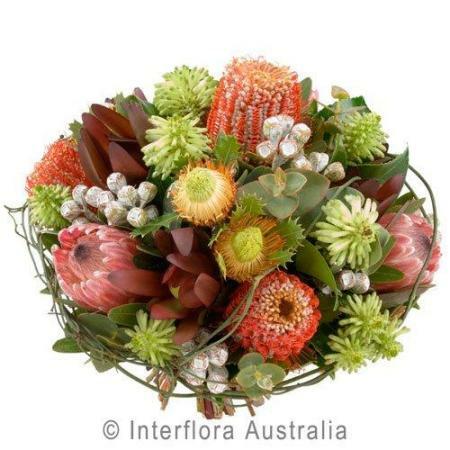 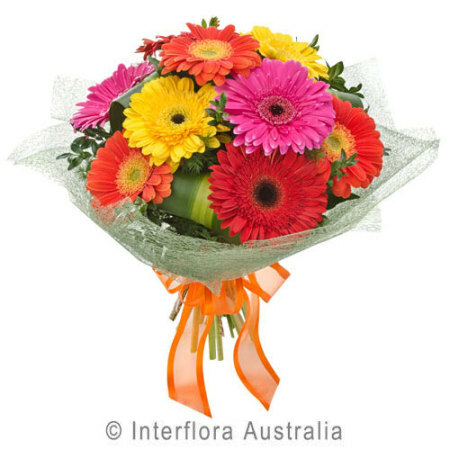 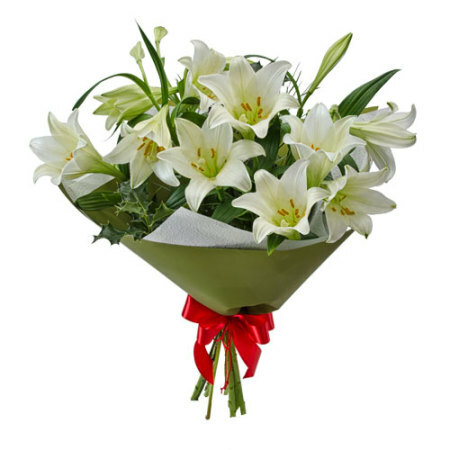 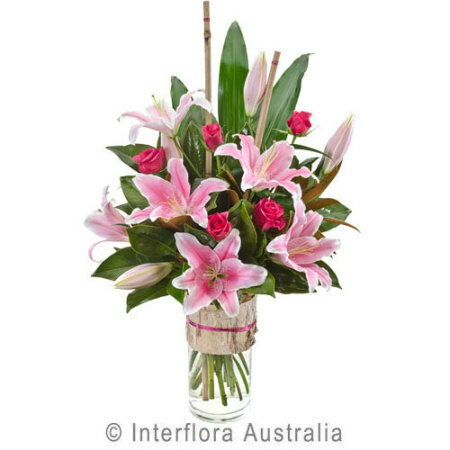 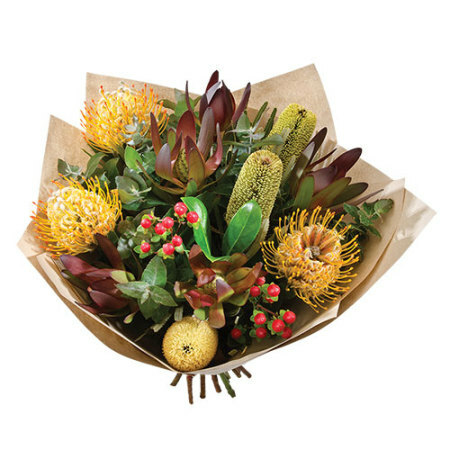 We source the freshest local flowers daily and our reputation for freshness, friendly service and going beyond the call of duty is well known in the Macarthur, Wollondilly and surrounding areas. 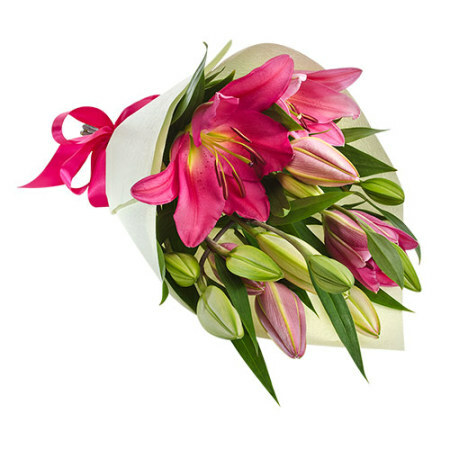 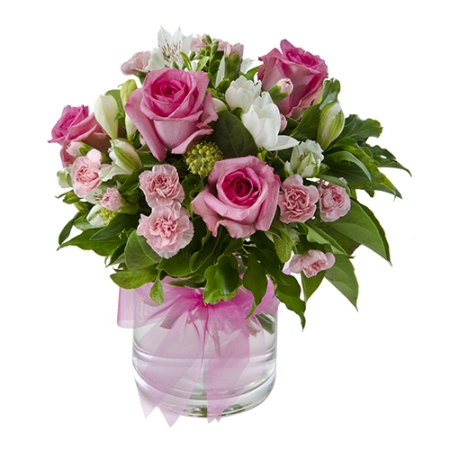 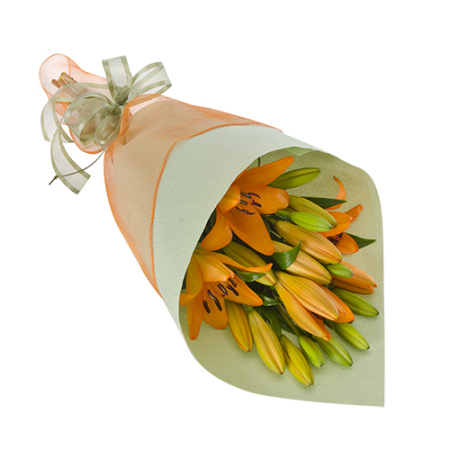 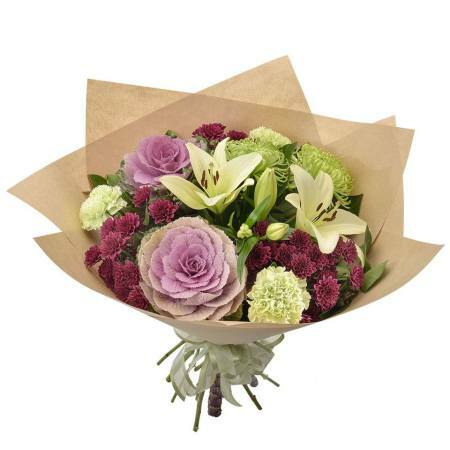 Many customers have moved out of the state and still ring us to arrange their flowers. 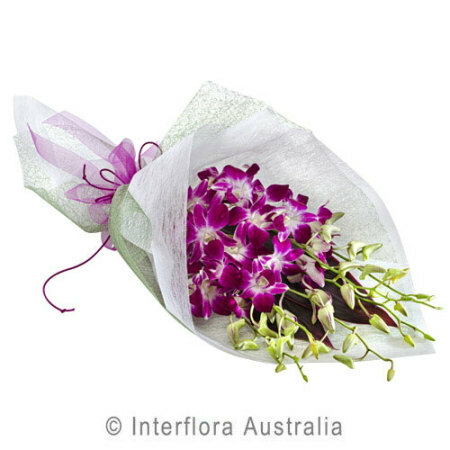 Something we are proud of. 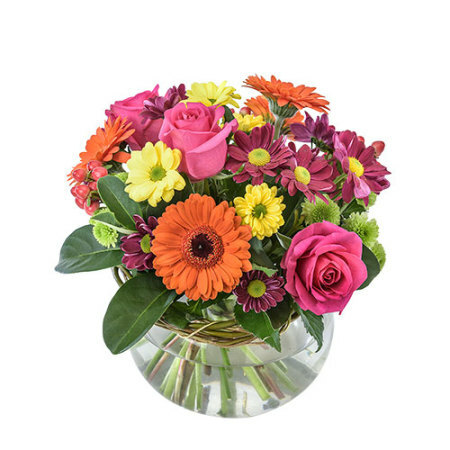 Camden florist will design any flower arrangement required at affordable prices, guaranteed freshness and prompt delivery. 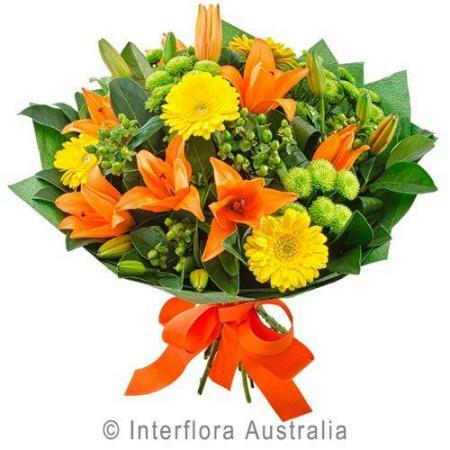 We are here to help with your requests for any occasion with our professional service.